It a type of malicious software designed to block access to a computer system. Its name is WannaCry Ransomware. Now technology is increasing with this virus, malware and other harmful program also increasing(developing). With a passage of time we hear about new virus attack over the Internet. Now a days Wannacry ransomware is news for its attacks. The WannaCry ransomware attack has hit about 150 countries globally, including Russia and the US. 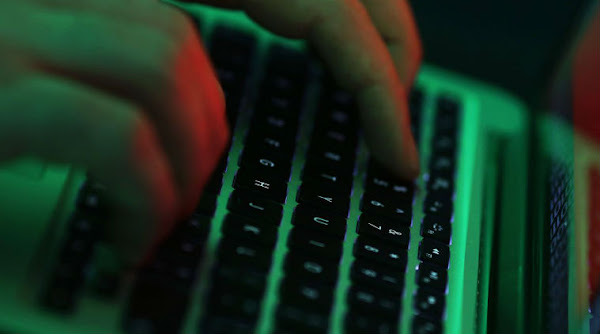 In India, five or six isolated instances have been reported in states like Gujrat, Kerala and West Bengal; though any substantial disruption to country’s IT backbone has been denied by the IT Secretary Aruna Sundararajan. WannaCry ransome encrypt the files(user data files) on infected system with a code. And force user to pay some money to get its ransom decrypt code, ransome use bitcoin, amazon gift and iTunes card for collect the payment. But it doesn;t gaurntee that user will get decrypt ley after paying to ransome. Attacks are continously increasing from May 13, Friday. As already mentioned that ransomware hit near 150 countries globally.There is a Good News for India that there is no any major report, i.e. from major sector. What is abominable is that the criminals tampered with the systems of public health services — particularly the NHS of the UK. The intrusion was a phishing attack — persuading a user to open a mail sent by a motivated intruder, an act which, on the face of it, appears to be from a genuine and authorised source and user may open i, and the result of a malware (WannaCrypt 2.0) assembled, not at one place, but in several centres across the globe. So we advice our users that you too don't open any unknown mails that may carry WannaCrypt. Don't open any Unknown e-mail. if you did then don't download attachments or click on links given inside.